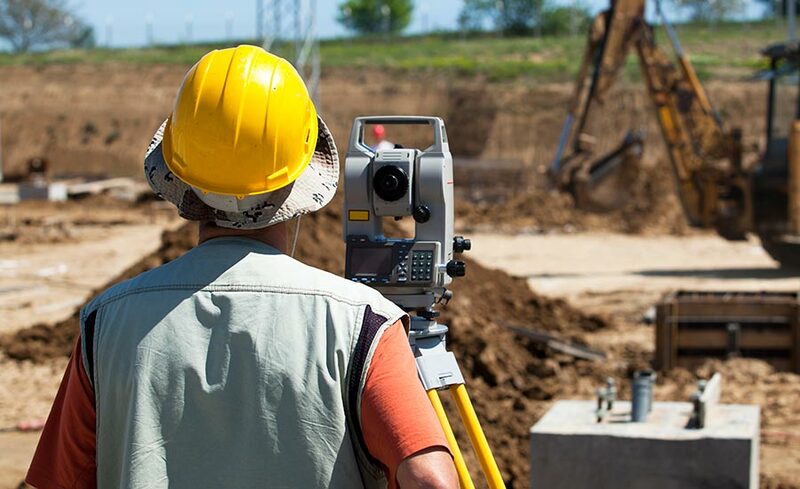 No two earth engineering projects are the same and typically subject to many complicated variables. 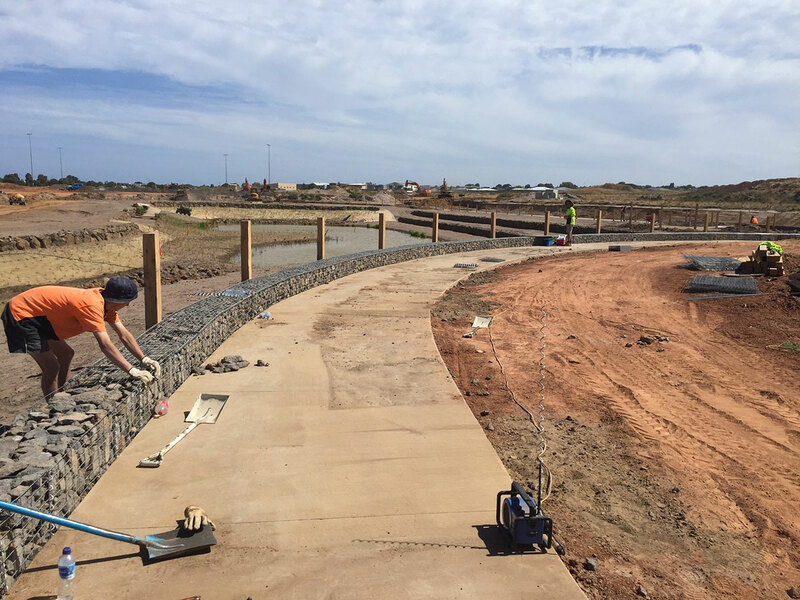 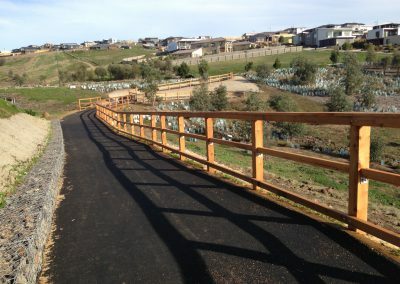 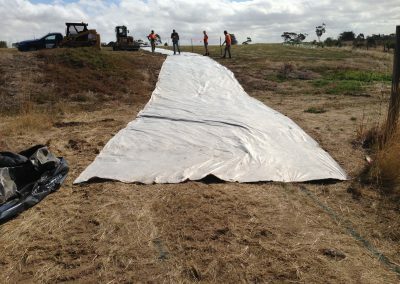 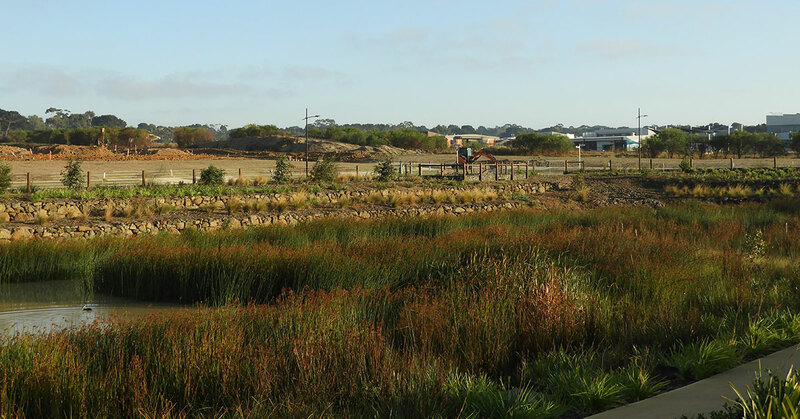 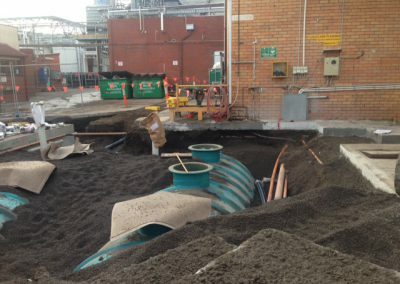 Wetlands, dams and landfill projects require understanding of soil and soil types, foundations, water holding factors as well as environmental factors. 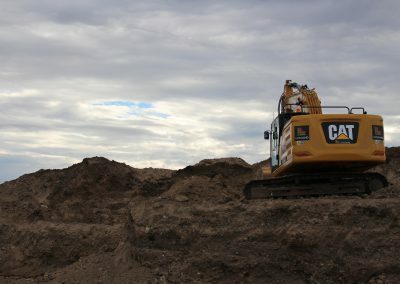 A combination of technical know-how, experience, management and access to the right external expertise put Lake and Land in a unique position to deliver you the best project outcomes.